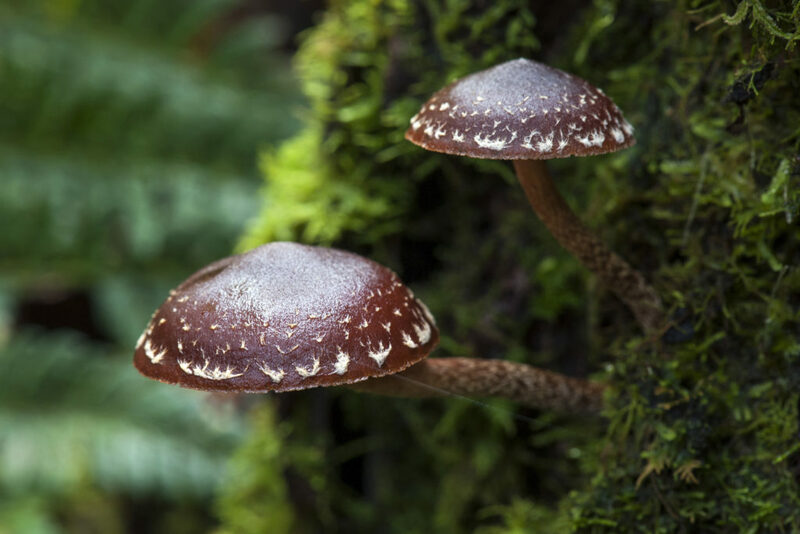 Fungi preceded trees and animals on the Earth by hundreds of millions of years, and they’ll be cleaning humanity’s mess long after we’re gone. But can the humble ‘shroom help us save the planet right now? Bioneer Gavin McIntyre from ground breaking New York biofabrication company Ecovative Design, mycologists Brian Pickles and Alison Pouliot, and mycotecture designer Mike Hornblow are certain they can. Fungi are saving the planet daily by energy cycling ecosystems, decomposing organic matter and feeding plants and animals. Now, scientists are also harnessing their mycelium – the root structure of mushrooms – to save the planet. They’re growing incredible sustainable materials to replace the use of wood, foam, bricks, leather, and plastics. They’ve even discovered fungi that eat plastic, clean up petrochemicals, absorb radiation, filter wastewater and treat a range of illnesses and immune-mediated conditions! Here’s to a fungi future. For further events please see the full listing here. This event is part of the 2019 Womadelaide Planet Talks Series.